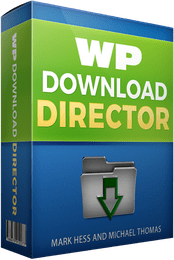 Unlimited Developer Rights + Make Money With WP Download Director Get instant access to the Unlimited Developer Pro version of WP Download Director. Include WP Download Director With Sites You Flip – The person who purchases your site will still have access to the plugin and don't need to purchase a license of their own. Plus, when you list your website, you can mention that there's premium plugins installed to get higher bids.